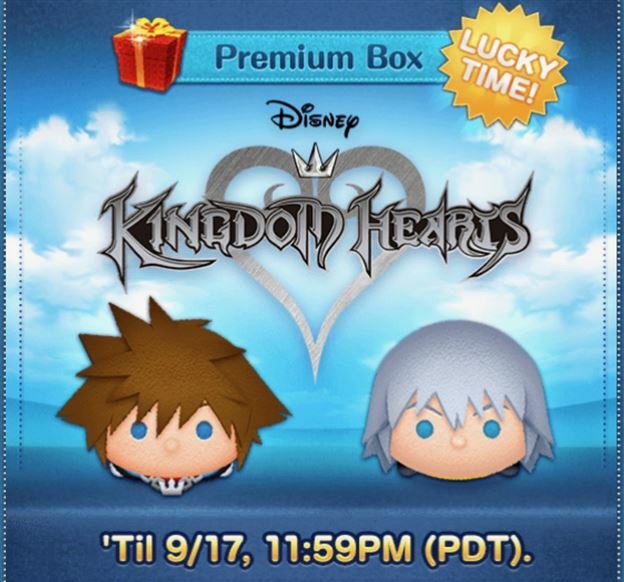 They are both limited Tsums that will only be available until the end of the day October 1st and currently have lucky time until the end of the day Sept 17th. Also, they will give a character bonus for the current Frozen Event! 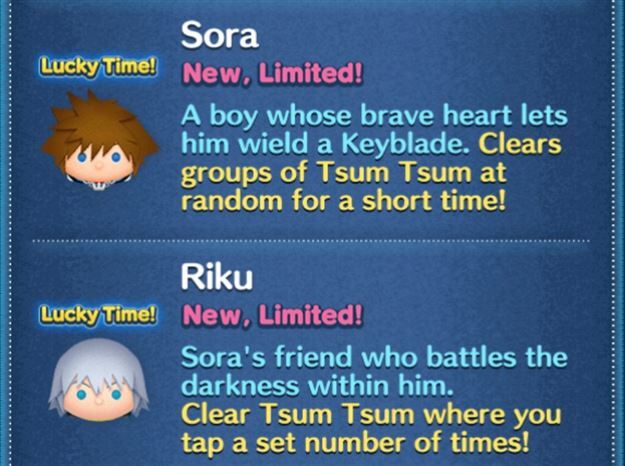 Now, if only they had plush Kingdom Hearts Tsum Tsums!